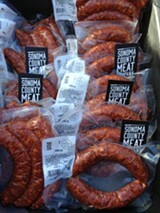 COOL CUTS Sonoma County Meat Co. celebrates its grand opening May 31. Butchery is an art, but in an ironic twist, two former processing facilities, in Fulton and Healdsburg, have been turned into art galleries, leaving meat cutters with nary a space to show off their work. 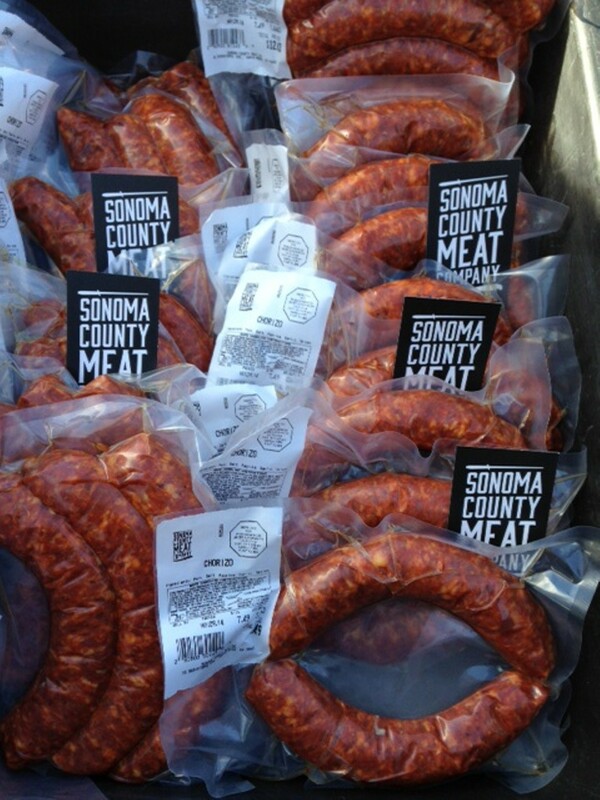 "There's a demand again for locally raised meat," says Jenine Alexander, co-owner of Sonoma County Meat Company. "We are providing the infrastructure for processing meat. It's pretty simple, but it didn't exist." The custom butcher shop holds its grand opening Saturday, celebrating with a whole smoked pig party open to the public. The event marks the first day their meat cases will hold retail cuts available to the public, from both local, highest-quality, pasture-raised animals and "economy priced" options from other parts of the country, says Alexander. The rub here is that this is the only facility in the area that's USDA and state/custom exempt. "We're able to take in meat from hunters, FFA, ranch kills and all that, and we're able to process it," explains Alexander. "We're also USDA-inspected, meaning we can also take meat coming from any USDA-inspected slaughterhouse like Marin Sun Farms, etc., and cut and wrap for resale at places like farmers markets." There are only two other facilities in the state like this that she knows of, and it's no riddle as to why: the permitting process is onerous.